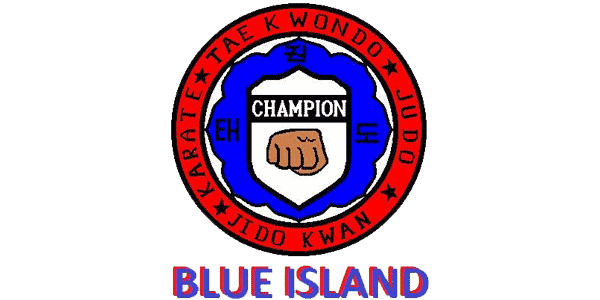 Champion Taekwondo Institute of Blue Island, Inc. Established in 1987 by Masters Sijifredo Godoy and Javier Elizalde who have produced 100's of viable individuals including a Navy Seal and an Olympic medalist. We follow the World Taekwondo Federation rules and participate regularly in USA Taekwondo (USAT) and Amateur Athletic Union (AAU) Events. Master Freddy is a 5th Dan KKW and 6th Dan JidoKwan Master who has been teaching for over 30 years. He has been coaching nationally and internationally for 20 years. Master Javier studied Judo and Karate in the 70s for 3 years. It was in college where he learned about the art of Taekwondo. He got his Bachelor of Science Degree in 1986. He now holds a 6 Dan KKW certification and a Level 2 Coaching Certification since 2014.